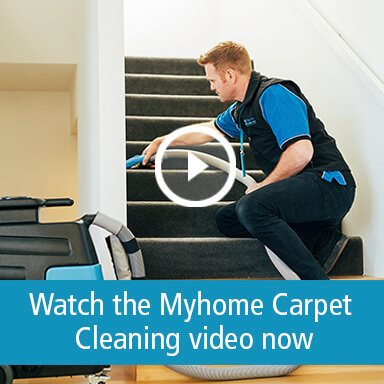 ring your jaded carpets back to life and restore the beauty of your soft furnishings with the Myhome Carpet Cleaning team in Albert Park. 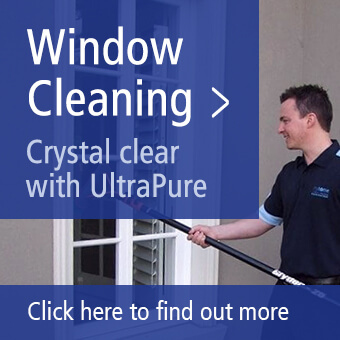 Your house will look like new again. Here at Myhome Carpet Cleaning, we pride ourselves on doing things differently – it’s called Encapsulation. By using Encapsulation the dirt gets trapped. 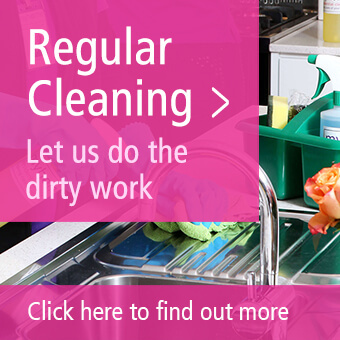 It works by using cleaning fluids that contain polymers as well as detergents. After the detergent has done its job in attracting the dirt and debris, the polymers encapsulate the detergent along with the dirt and debris. 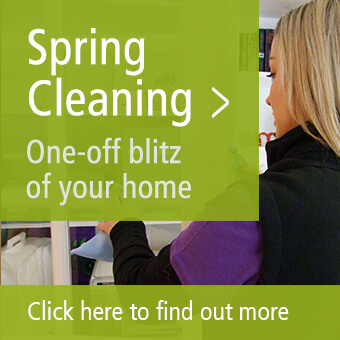 Instead you’re left with dry, clean and fresh carpets within the hour! 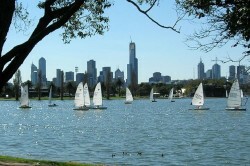 For a free quote call the Albert Park Carpet Cleaning team on 13 22 31 or you can contact us online.